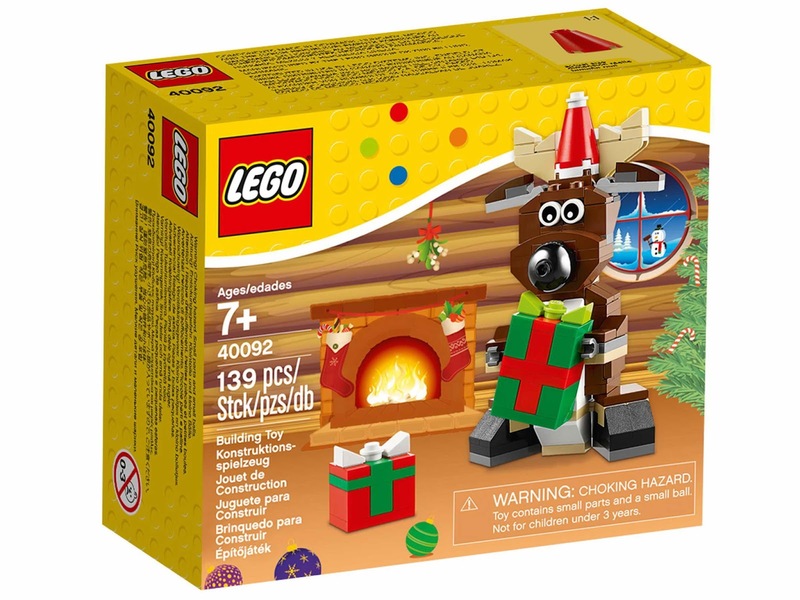 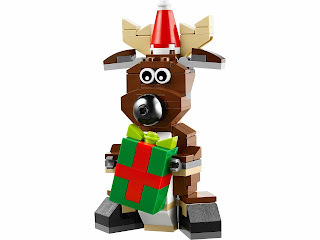 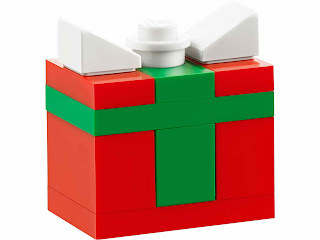 the reindeer has movable arms, legs and ears, an elf cap and 2 wrapped gifts. 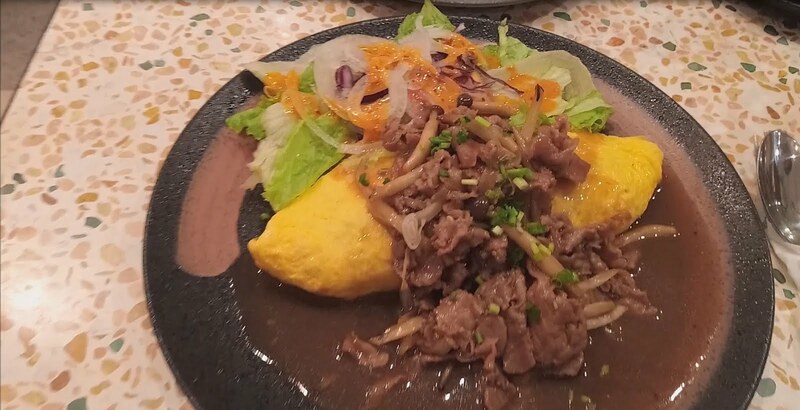 come with a thanksgiving turkey. 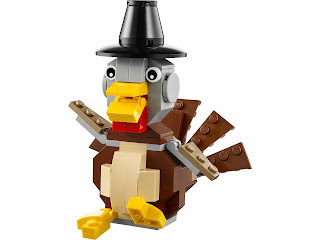 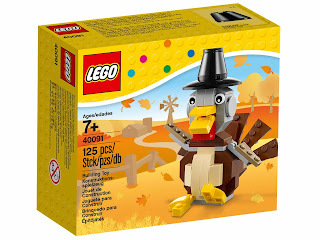 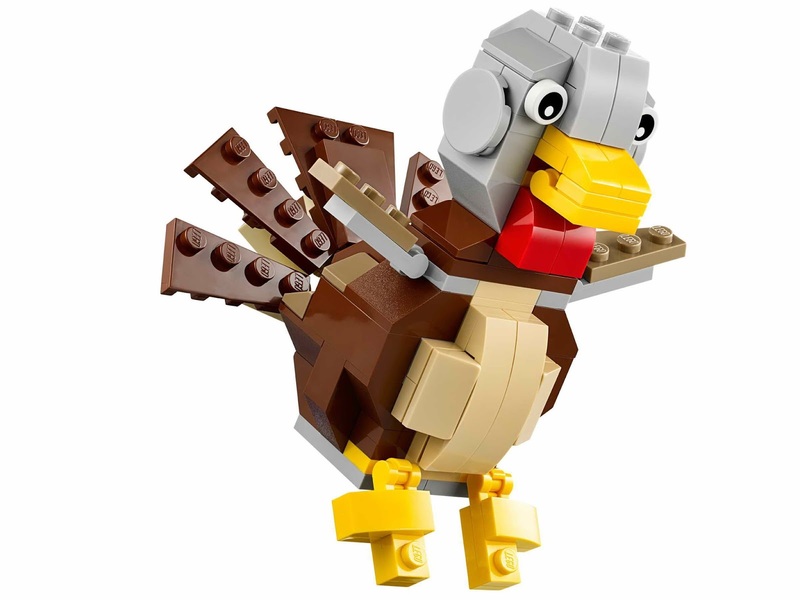 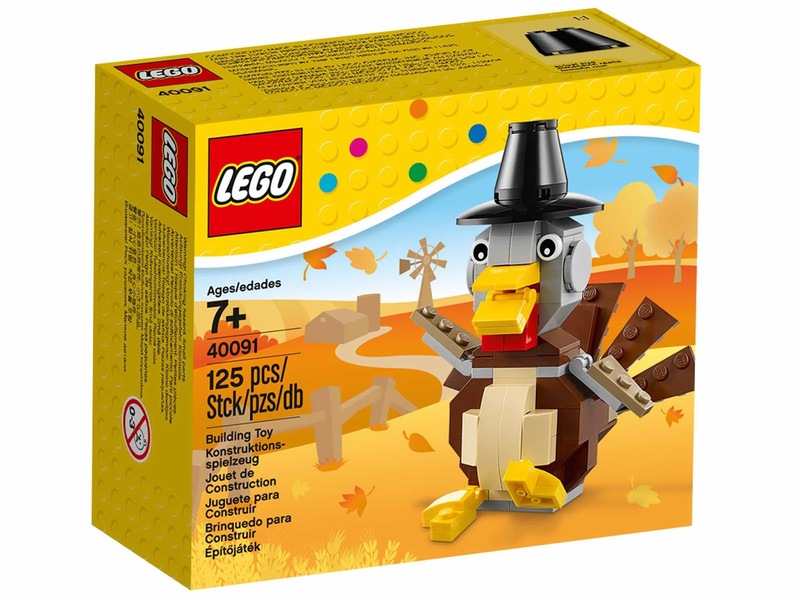 the turkey has movable tail feathers, wings, mouth and feet and a pilgrim hat.